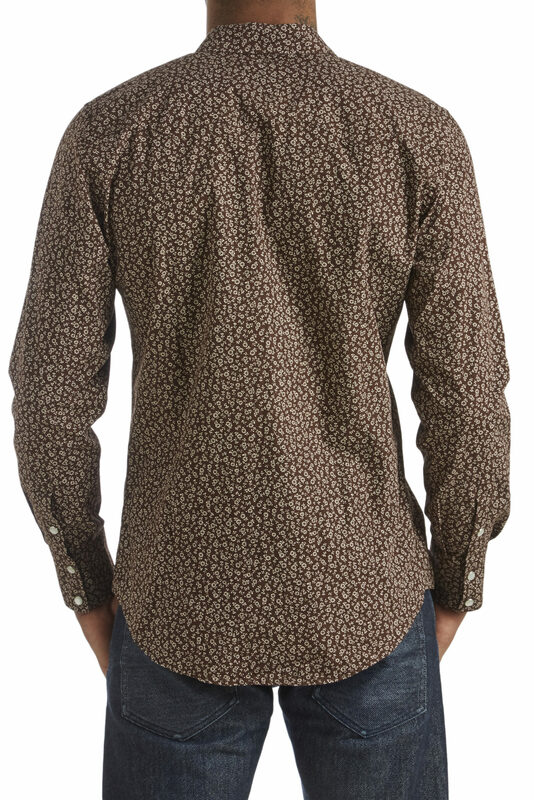 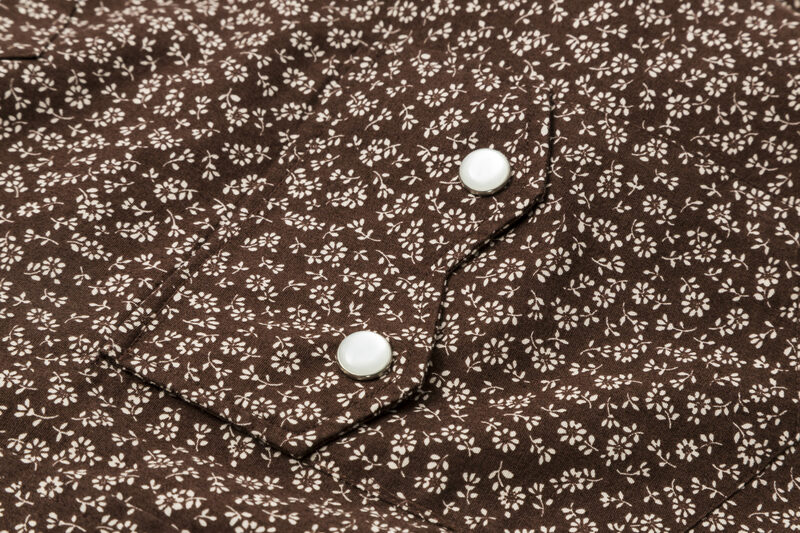 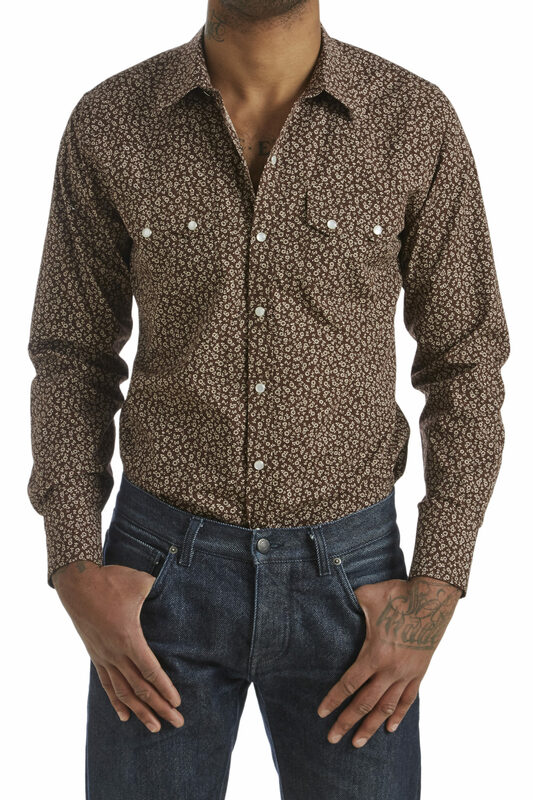 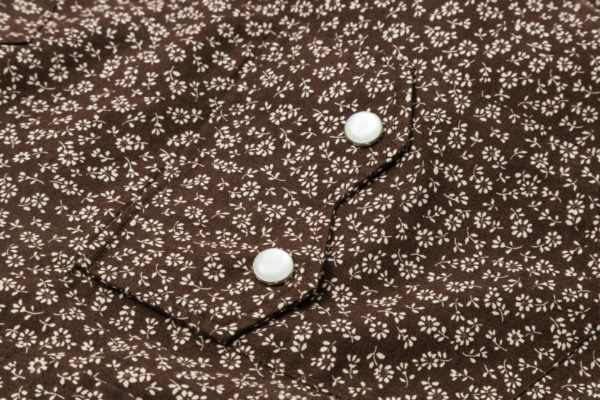 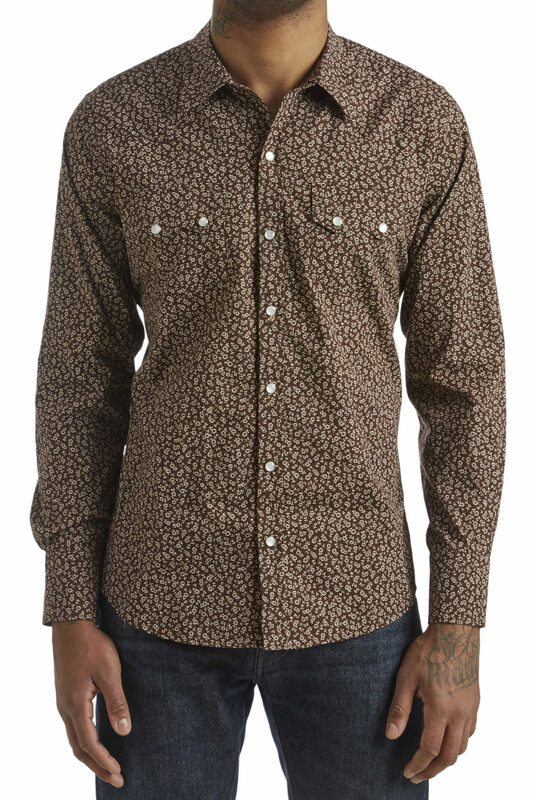 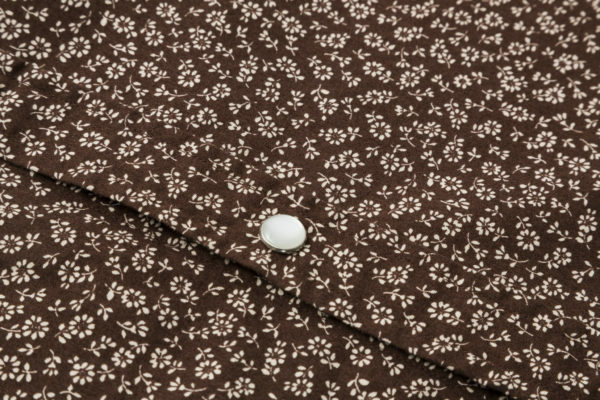 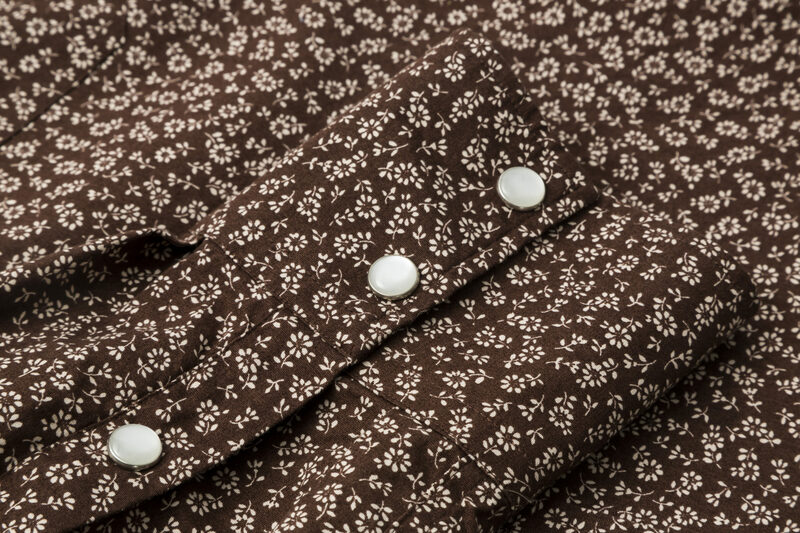 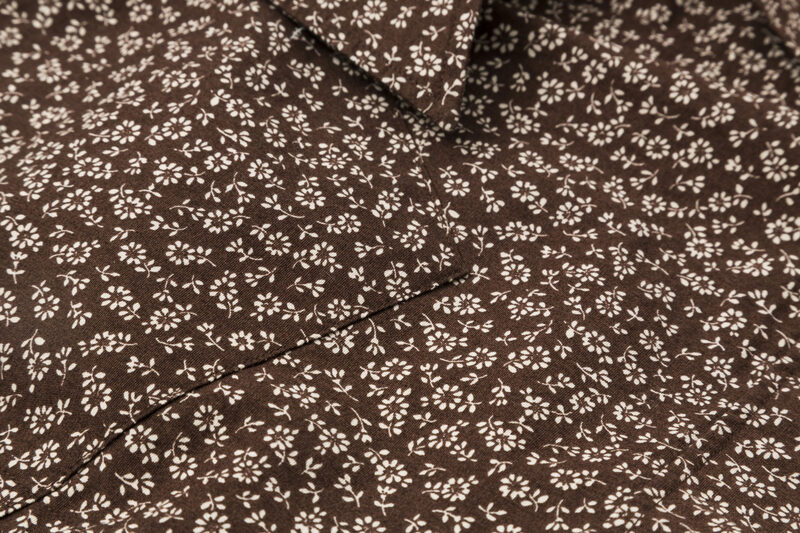 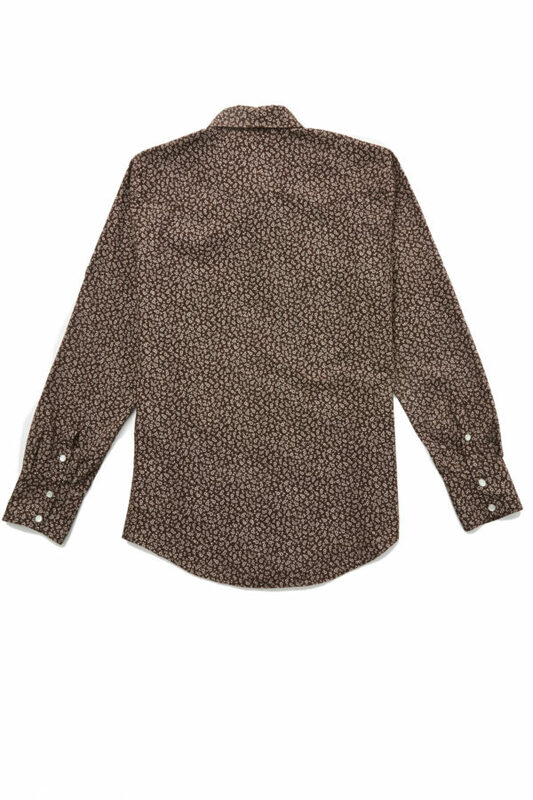 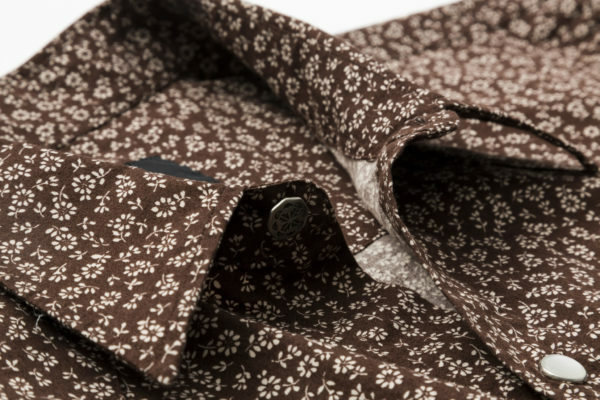 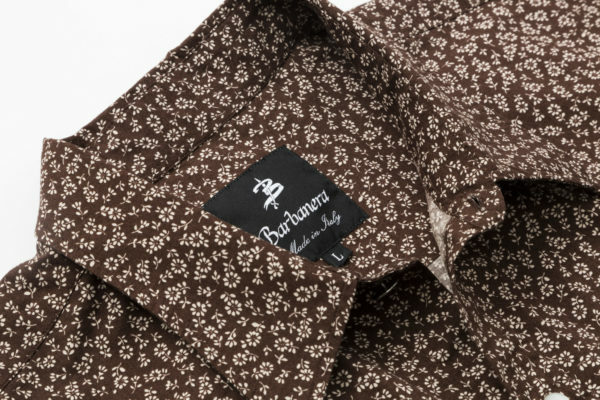 For this shirt we picked up a light/medium weight precious japanese floral printed 100% cotton fabric. 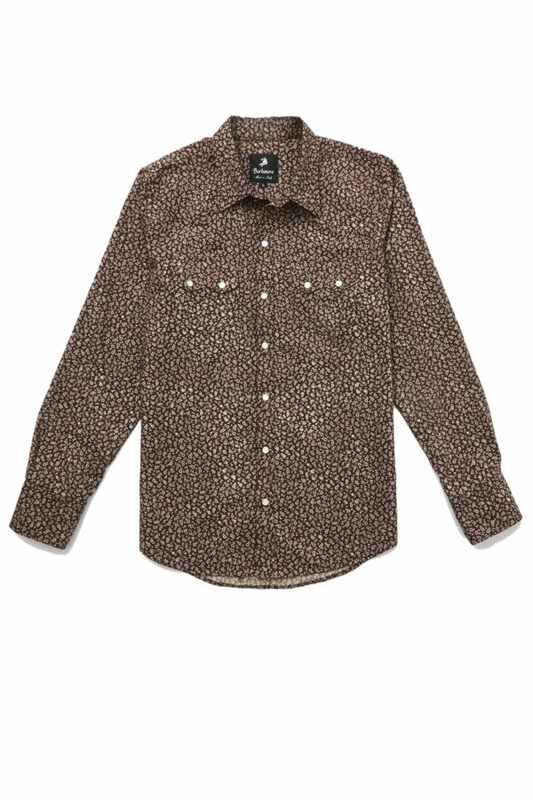 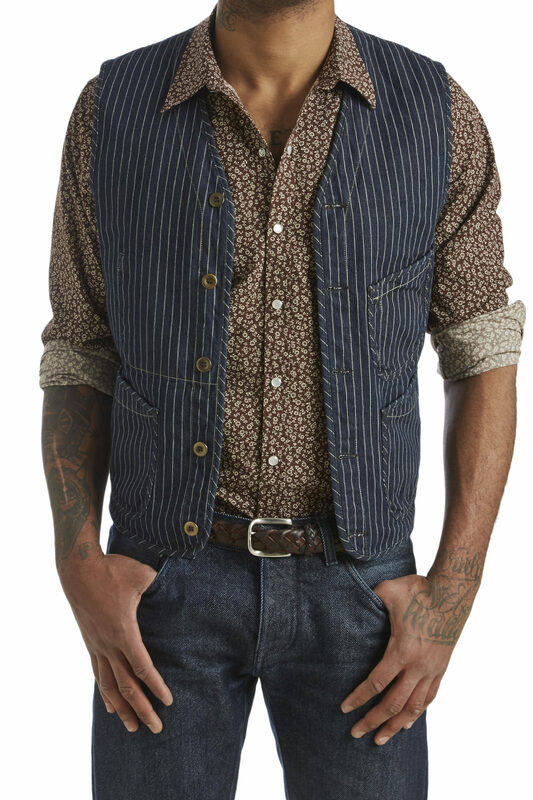 It’s not the usual western shirt. 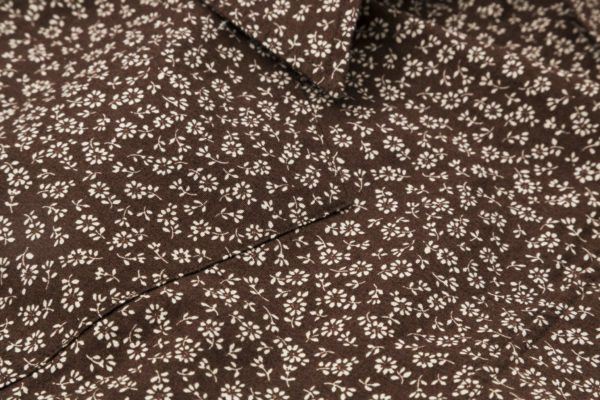 You can always wear this shirt: alone, during the warmer days, and with t-shirts, vests or under jackets during the colder seasons.